Pianist and vocalist Michael Kaeshammer has spent more than a decade making music that’s both fun and smart. He draws on everything from James P. Johnson and Fats Waller to contemporary pop music on his new album, Lovelight (Alert Music, 2009). In this interview, recorded at the 2009 Tanglewood Jazz Festival, Kaeshammer talks about the nature of showmanship; how he came to love the early stride piano masters; and why New Orleans has become an important source of inspiration for his music. 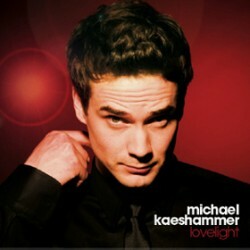 Learn more at kaeshammer.com. If you’d like to buy this album, you can support The Jazz Session by purchasing it via the link below.